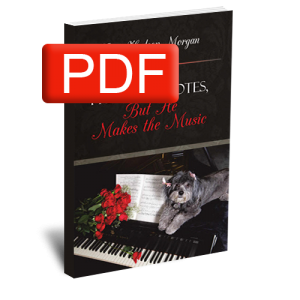 An Instrument In God’s Hand – Download – Elizabeth Vaughan Ministries Inc. PLEASE NOTE: Downloads can be made on computers or mobile devices! Would you like to be a powerful instrument in the hand of God? This book will show you how. It will lead you into the discovery of the miraculous through the personal experiences of the celebrated eye surgeon, Dr. Elizabeth Vaughan, from her decision to enter medicine and give her life to Christ, to her exciting work for the Lord in China and around the world today. 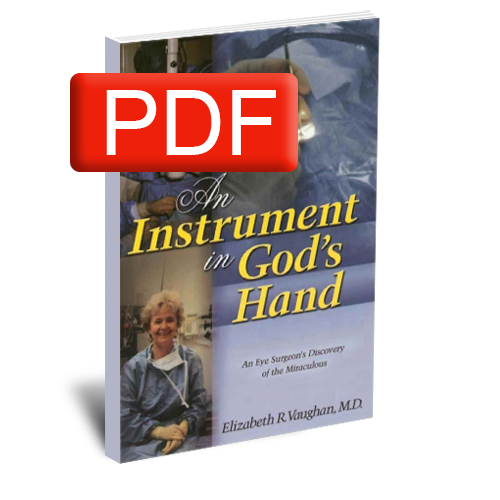 You won’t want to put this book down as you discover how to be An Instrument in God’s Hand.